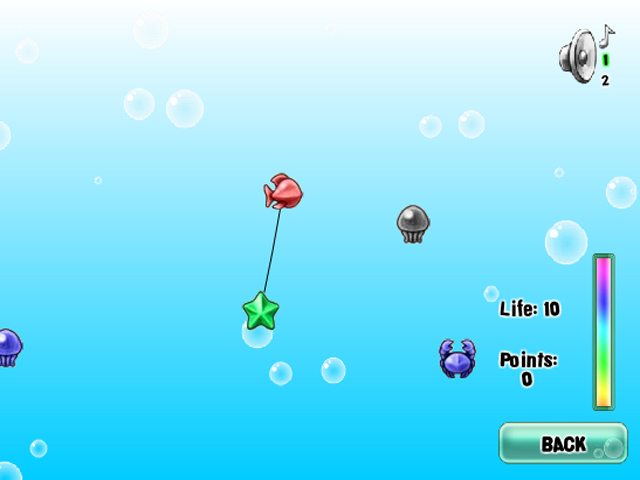 Have some fast-paced fun in Aquastones Catch’em! 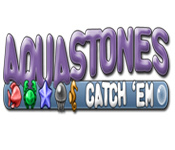 Grab the matching Aquastones to score as many points as you can!Have fun in Aquastones Catch’em!Have some fast-paced fun in Aquastones Catch’em! 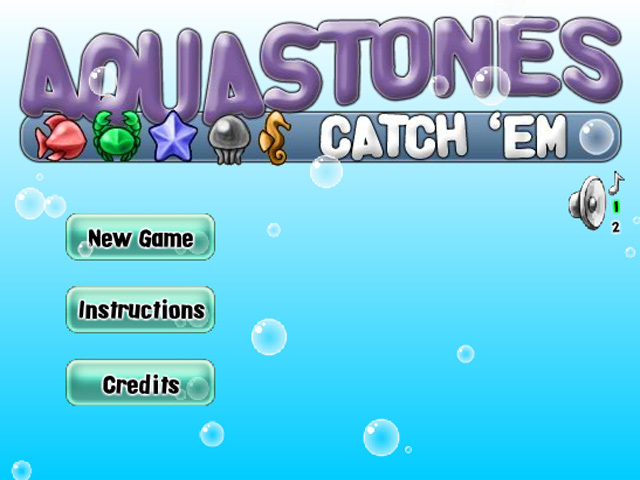 Grab the matching Aquastones to score as many points as you can! 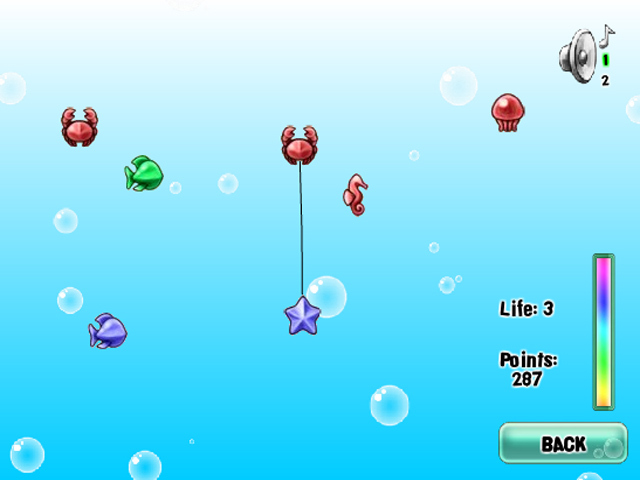 Avoid the obstacles to rack up the points.